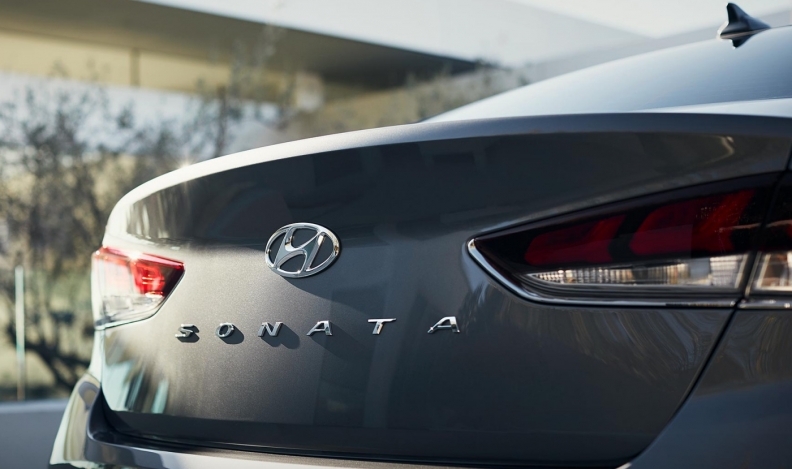 Bell is partnering with Hyundai AutoEver Telematics America (HATA) to provide a range of connected telematics services for some Hyundai and Kia models over its national mobile network. The telecom giant said services would include security, safety, diagnostics and infotainment offerings via Hyundai’s BlueLink and Kia’s UVO Intelligence in-vehicle services, beginning this summer. Bell said in a release its technology will enable services such as emergency roadside assistance, automatic collision notification, remote starting, locking and unlocking, climate control, local searches, maintenance alerts and on-demand diagnostics. Hyundai will introduce BlueLink services with the 2018 Elantra GT five-door, followed by the 2018 Sonata sedan. Both Kia and Hyundai will offer telematic services packages complimentary for five years after purchase.